It can be hard to find recipes that are quick and easy to make, but also good for you. This Mexican Quinoa Soup is one of those rare finds! Less than 30 minutes to make and perfect for a meatless Monday. While I’ve never tried Weight Watchers, I have enjoyed using some of their approved products from Yoplait, Green Giant and Progresso. These products are great for creating healthy recipes. I have been making healthy changes to eat better for the past 6 months or so. The nice thing is that I don’t have to make drastic changes now that the new year is here! I’m trying to continue to eat better and make more changes this year. One change I’d like to try is “Meatless Monday” or having at least one day a week where I don’t eat meat. This week, I decided to try creating a soup that is still filling and nutritious, but doesn’t include meat. 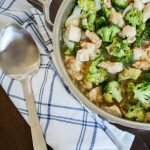 I did use chicken broth, so if you want to make this meal vegetarian, use vegetable broth instead! Of course, this recipe would be delicious with shredded chicken. If you like, feel free to add some! 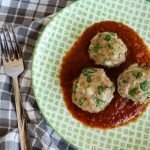 I headed to my local Publix to pick up the ingredients for this recipe. 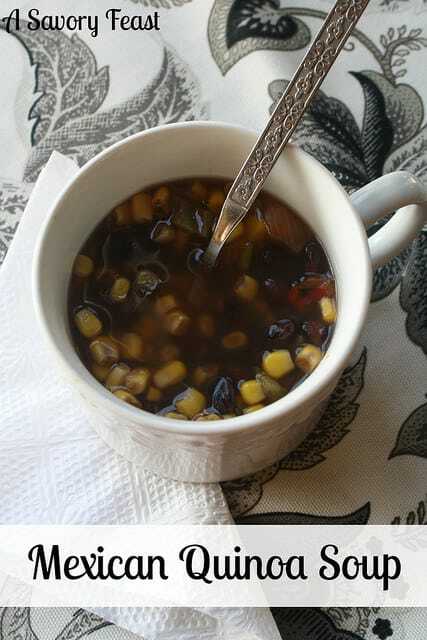 They have lots of Weight Watcher’s approved products to help you make healthy recipes like this soup. 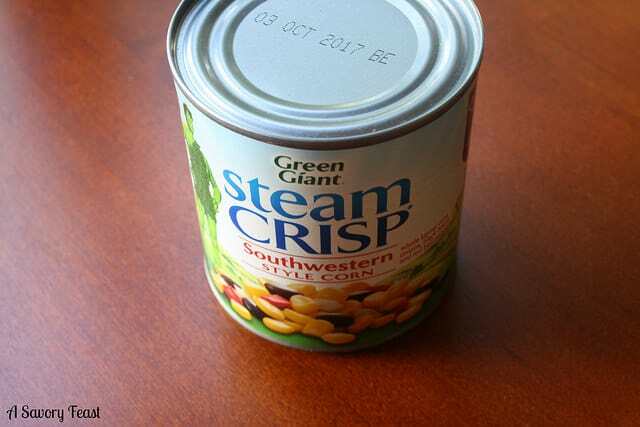 I used Green Giant Steam Crisp Southwestern Style Corn for this soup. I love how easy it is to add to the soup! 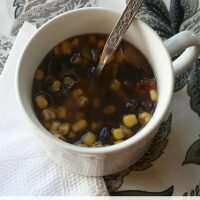 It saves you money since it contains a blend of veggies and black beans, so you don’t have to add as many other ingredients to your recipe. I pack my lunch for work each day, so I love making healthy recipes that can be reheated for lunch each day. This soup was perfect! It reheated well and was a great lunch for the next few days. 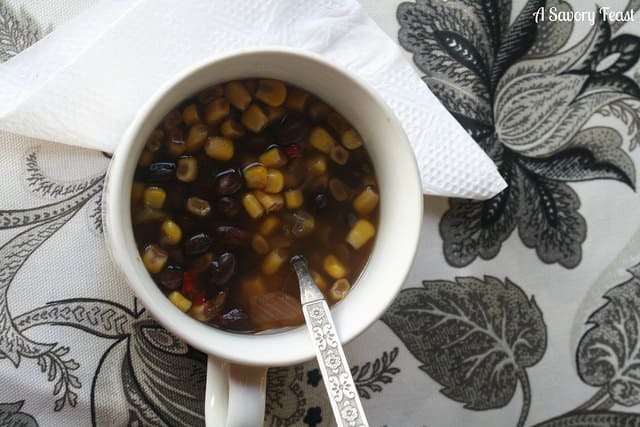 In a large pot, stir together the chicken broth, black beans, corn and salsa. Bring to a boil. Add in the quinoa and lower the heat to a simmer. Cover and cook for 15 minutes. And guess what? 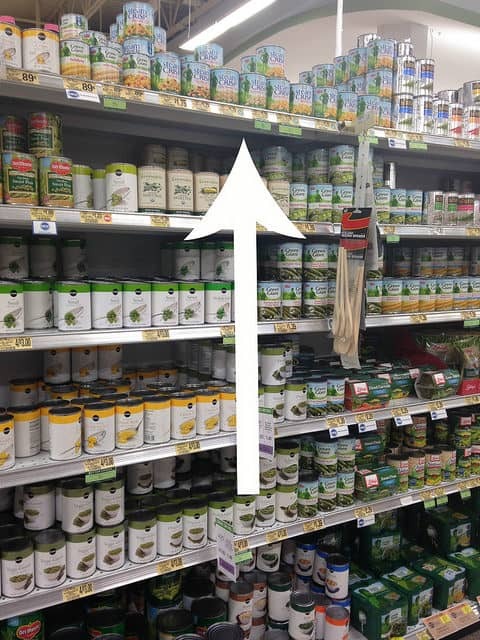 You can save money by buying these ingredients at Publix! Check out these great coupons to save on Weight Watchers approved products. Or you can save time with these Publix Direct to Card Coupons. Want to WIN a gift basket of goodies? Visit Progresso, Yoplait or Green Giant’s websites to get recipe ideas. Choose your favorite idea, and come back here to leave a comment with your choice. The winner will receive a gift basket from General Mills filled with lots of items including salad tongs, a dressing emulsifier, and salad shears! this sounds good! I may have to try it! You should! Let me know if you like it. Mmmmm! All those flavors are yummy! We’re implementing meatless days in our home too, so more recipes are certainly welcome!! That’s awesome! I’ll be sure to share more recipes if I come up with them. Share yours, too! Meatless Monday is a great way to save money, too! This sounds really yummy, and perfect for me right now. Our church does an annual 21 day fast, we can’t have meat and other things. But this sounds good and filling! I was worried that if I didn’t include meat in my dinner that I wouldn’t get full. But this recipe was great! The beans are really filling. Yesssss, love these kinds of soups! Let me know if you try it! It’s so simple to make, and I’m sure you will love it. Your Mexican Quinoa Soup looks delicious and perfect for this cold winters day! 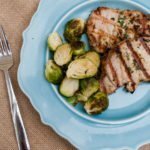 Thanks so much for sharing your awesome recipe with Full Plate Thursday and have a great week. Thanks, Miz Helen! I’m glad you liked it. This looks so delicious. I’m vegetarian and it’s always nice finding a soup that isn’t loaded with meat. Can’t wait to try it! 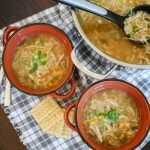 You will love this soup! It’s filling without the meat. Just swap out the chicken broth for vegetable broth and it’s completely vegetarian! 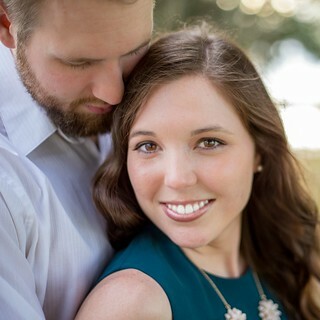 Thanks for featuring me, Miz Helen! Your party is a lot of fun, and I enjoy linking up each week.